With R integration, advanced analytics and native mobile apps, Sisense 6 is truly the next quantum leap in business intelligence software. And best of all – it’s a completely open platform that easily fits into your existing infrastructure. 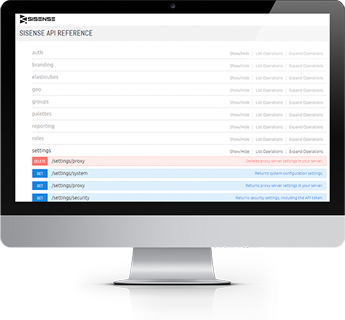 Sisense 6 opens a new world of capabilities for data analysts, data scientists and developers: Advanced analytics and statistics, ODBC connectivity to the Sisense data engine, native mobile apps and much more. 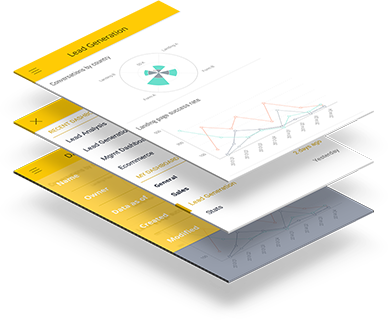 Take your analytics to the next level and beyond with the most cutting edge BI tool available. Use an endlessly growing library of R functions and advanced techniques for deeper statistical and predictive data analysis. Dramatically reduce the time needed to prepare data for analysis in R and ensure that R users are working with the same, single version of the truth as others. Use ODBC to connect directly to Sisense’s powerful back-end from any third party application you like, from Excel to popular data visualization and reporting tools, and always enjoy the simplicity of Sisense to mash up disparate sources and process large data sets with unprecedented speed. 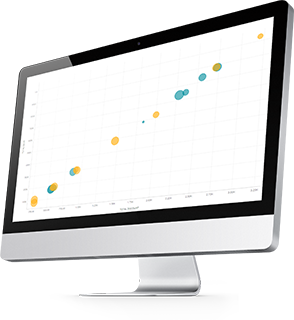 Perform advanced statistical analysis on your data at speed. 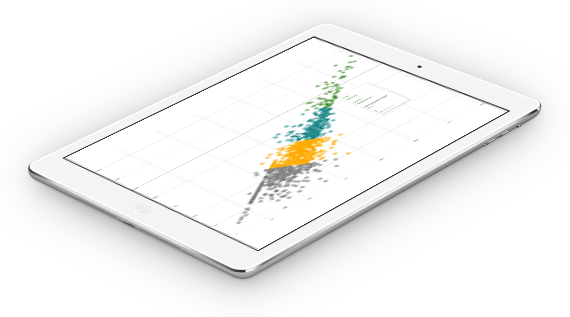 Calculate correlations, covariance, distributions and more, then see the results in beautiful visualizations – all with Sisense’s mind-boggling agility and performance. Out of office? No problem: Sisense 6 gives you a better, cleaner mobile experience. Download our free mobile app for iOS or Android and gain immediate access to your BI dashboards anywhere, any time. We’ve fine-tuned our REST API and documentation, making it more robust, compatible and consistent than ever, in order to accommodate our ever expanding developer community.